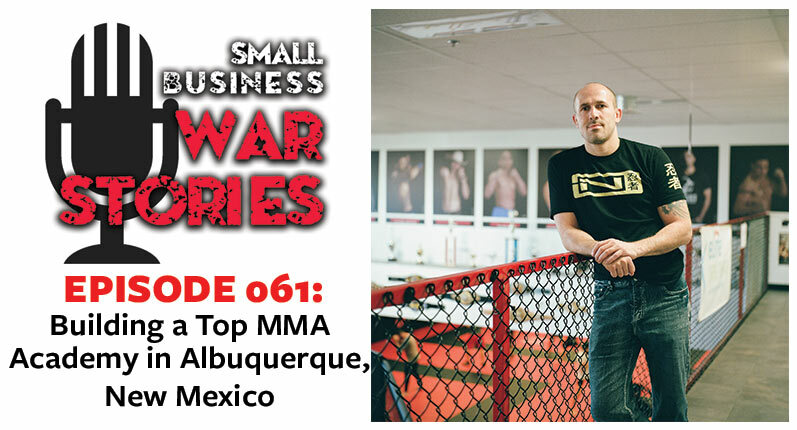 This week, we interview Michael Lyubimov of Jackson Wink MMA Academy. The academy has been around since 1992 and has grown into a world renowned and premier Mixed Martial Arts training academy. It is home to some of the best MMA fighters to ever grace the sport of Mixed Martial Arts. Coach Greg Jackson began in Albuquerque, New Mexico with Jackson’s Fitness and MMA. Jackson then met Mike Winkeljohn and together built a movement of fighters and champions in many different combat sports. 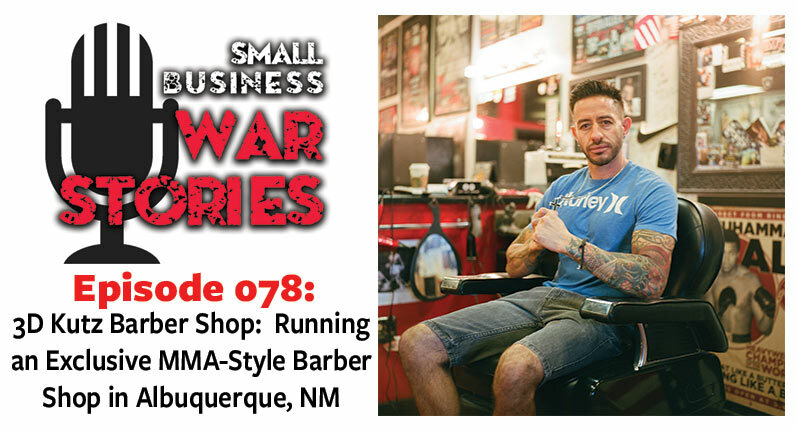 They opened the War Zone gym and gained a great deal of attention after winning UFC belts and training many champions, including Diego Sanchez. This led to fighters from around the world coming to train with them, but many were unable to stay because of housing arrangements. To solve this, they built what is now Jackson Wink MMA Academy. Not only is it an acclaimed facility for training, but they also house about 55 fighters at a time. 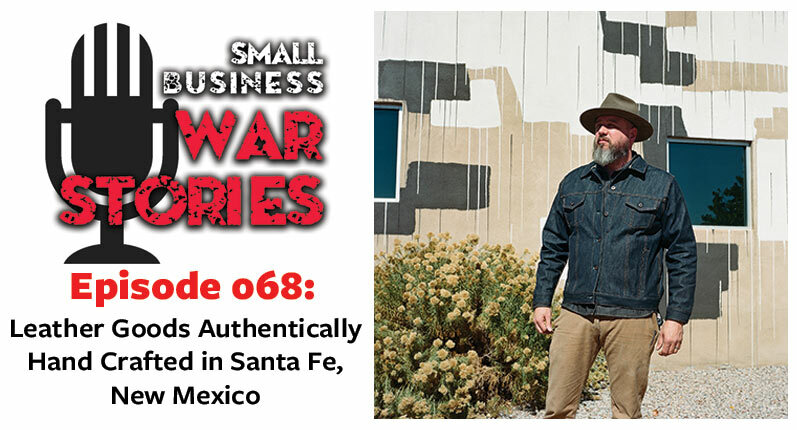 This week on Small Business War Stories, Michael Lyubimov joins us from Albuquerque, New Mexico. 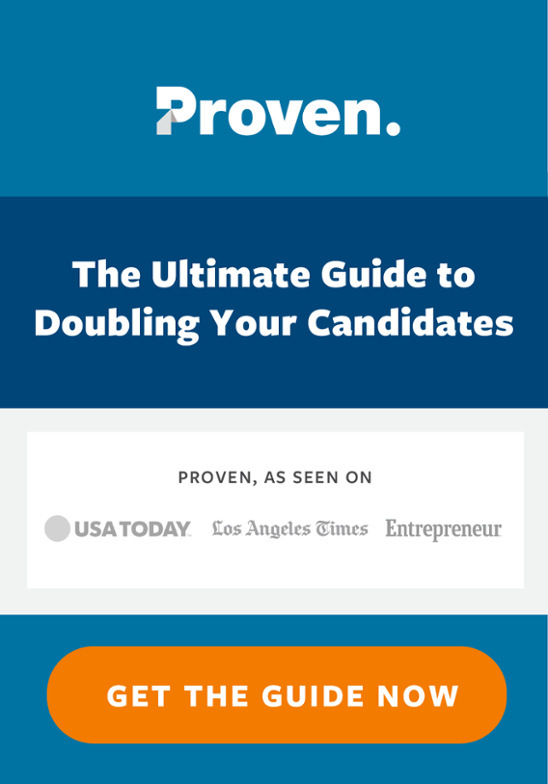 Learn how this academy grew to what is it today organically. 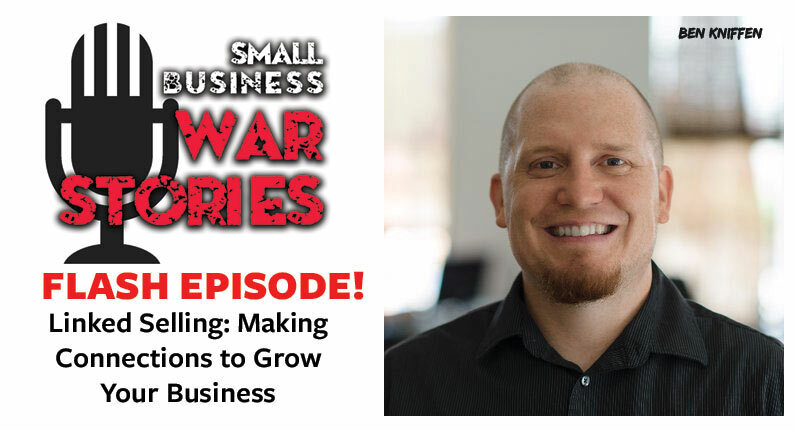 Learn how Jackson Wink MMA Academy uses the internet to promote their academy and connect with fighters around the world. Learn about the origins of the Jackson Wink MMA Academy.